If you like peace and quiet, you've found it. A nature tree lined street in the heart of Mandarin is this beauty. 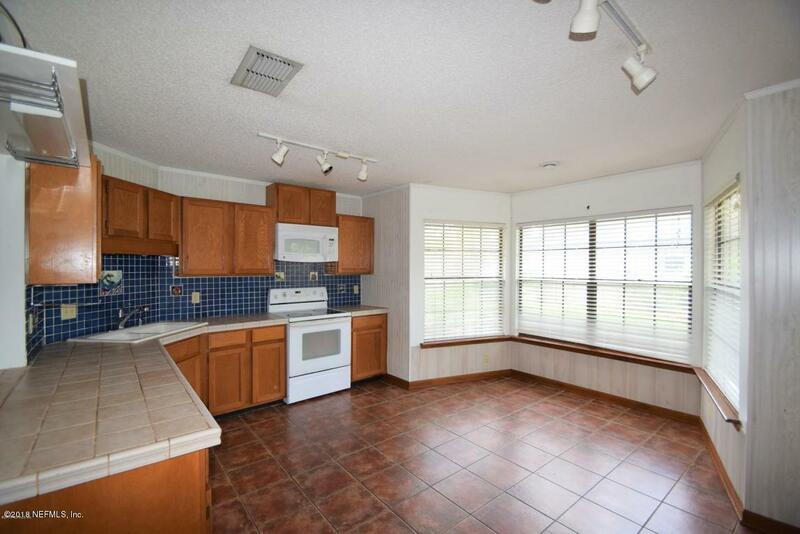 Three bedrooms and two baths. 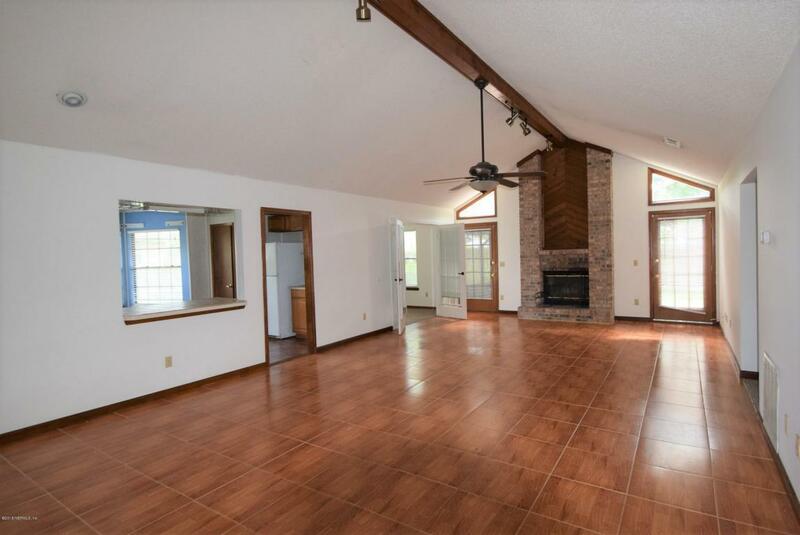 Generous sized open family room with a wood burning fireplace as the focal point. The bedrooms are spacious and set up as a split plan. There is an inside laundry room with plenty of space. 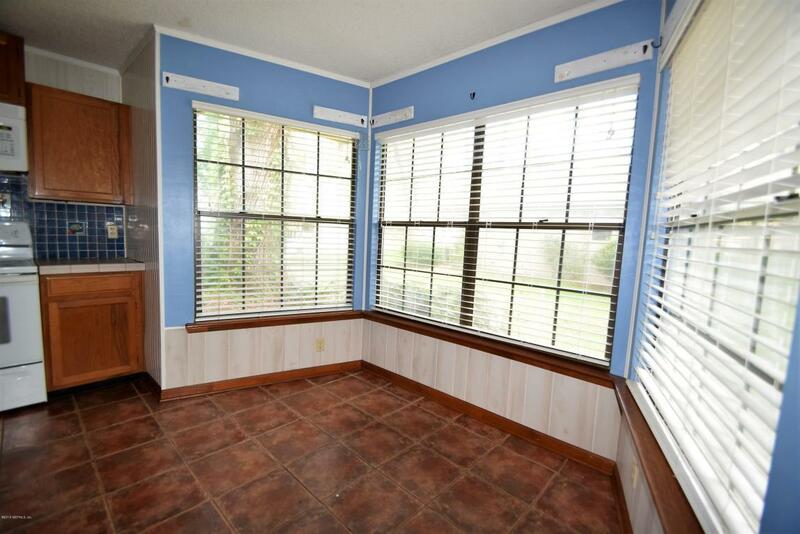 More to love at this house like the screened patio and large backyard. There is a shed for extra storage. Wonderful quiet backyard with room to play. 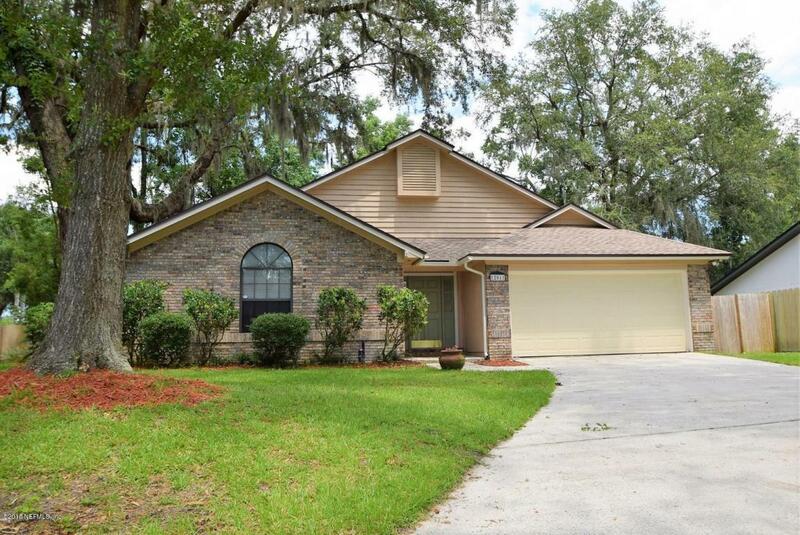 This is a desirable location with just a few minutes drive to the boat ramp, shopping, dining and major thoroughfares. New flooring installed on July 13.